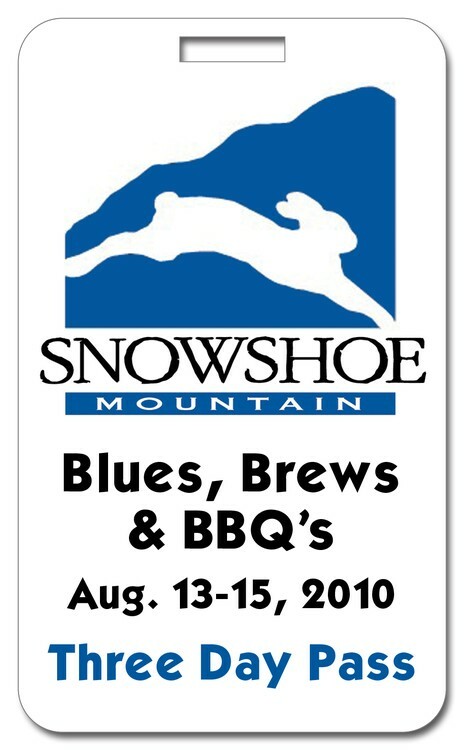 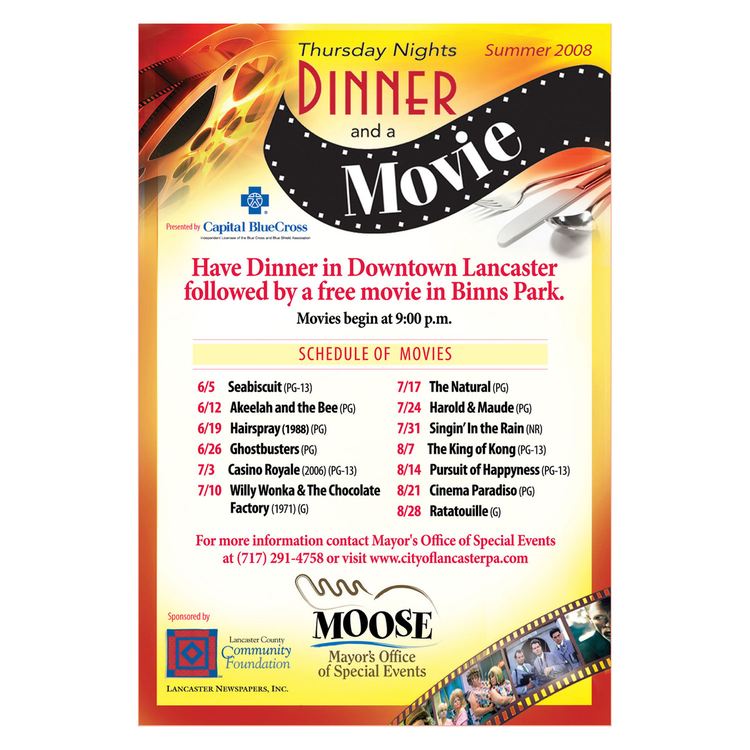 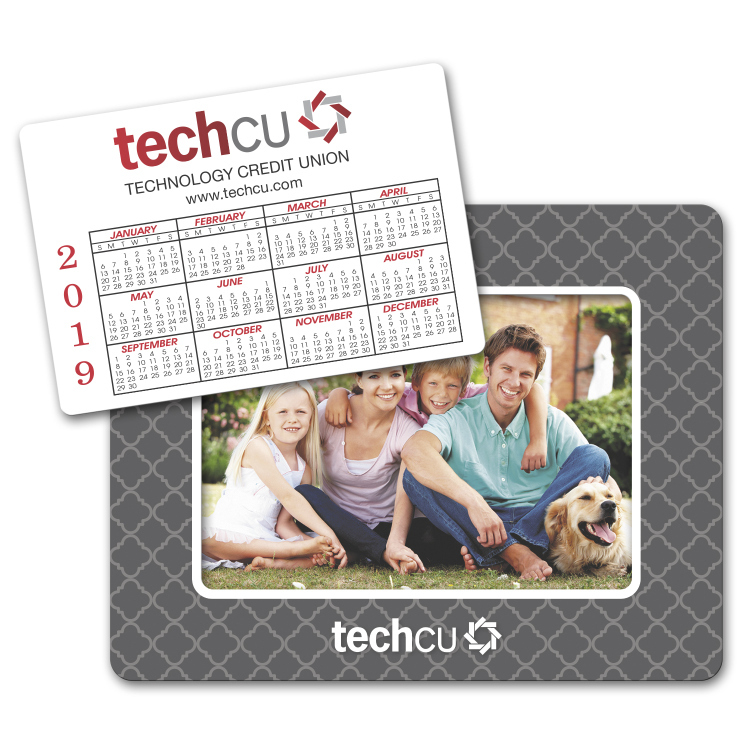 Calendar magnets that include a photo frame make for ideal "Thank You" gifts to your loyal customers. 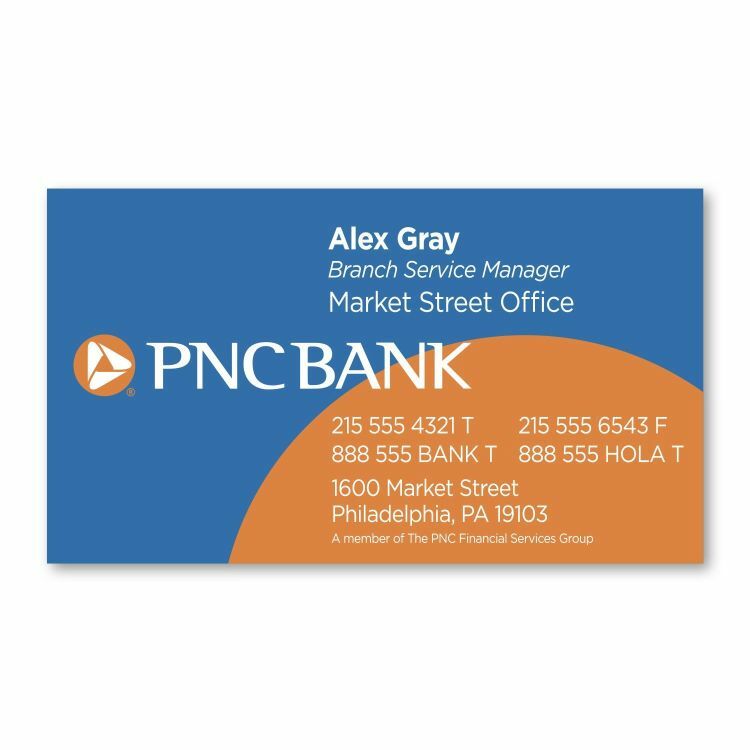 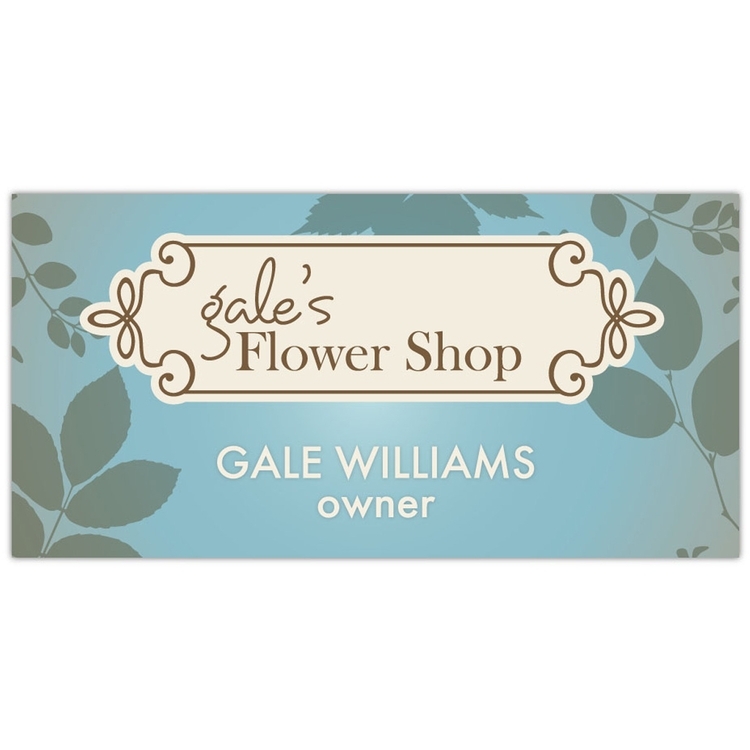 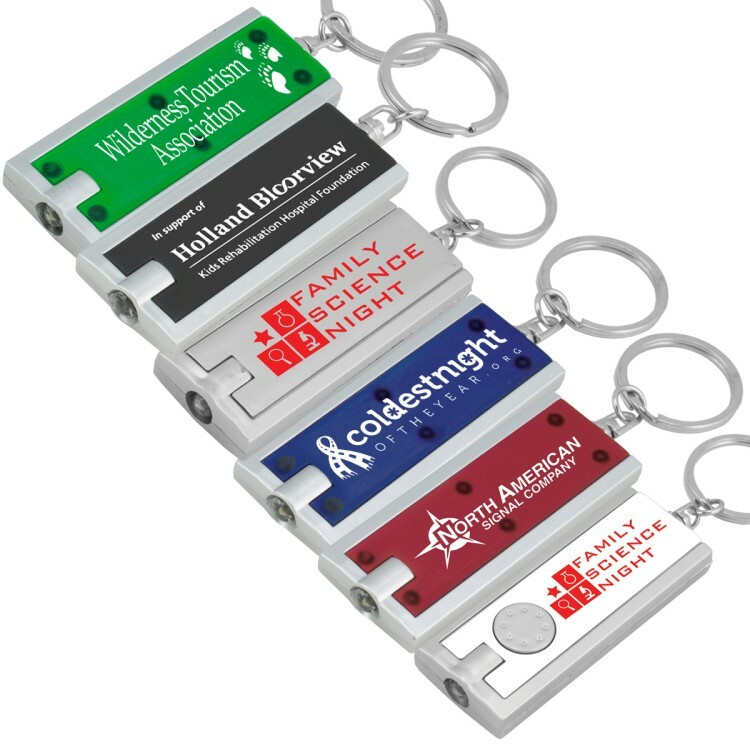 Approximately 0.020 thick and always-in-stock, these memorable promotional giveaways feature a rectangular punch out design that reveals a fitting place to display a favorite photo. 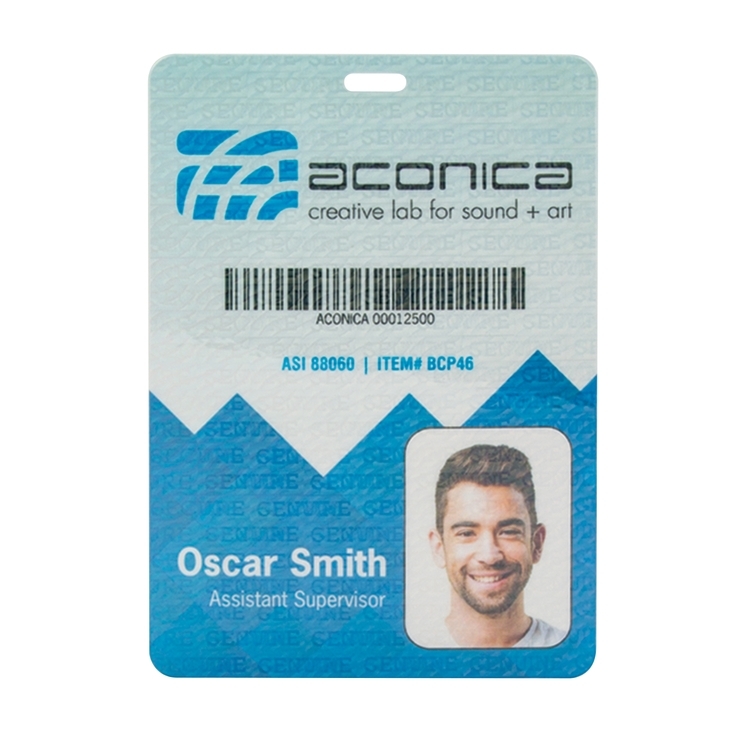 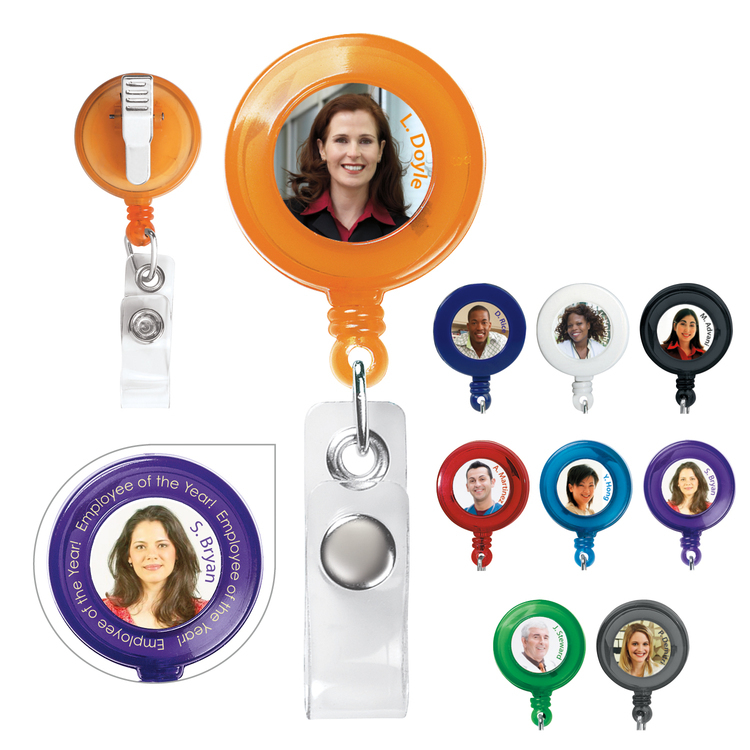 Add customization with your company name, logo and special message printed on the removable portion and along the picture frame. 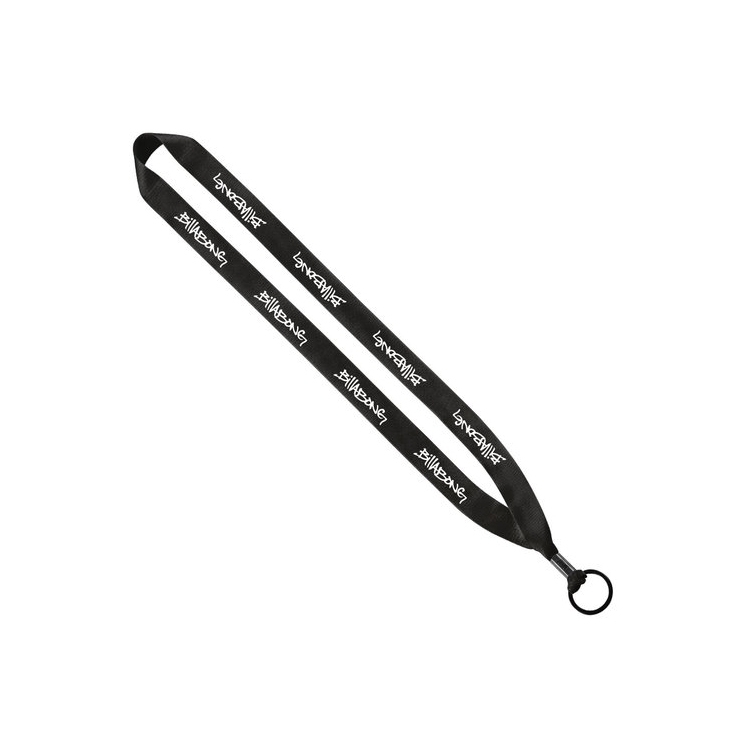 This item measures 6 3/4" x 5 1/4". 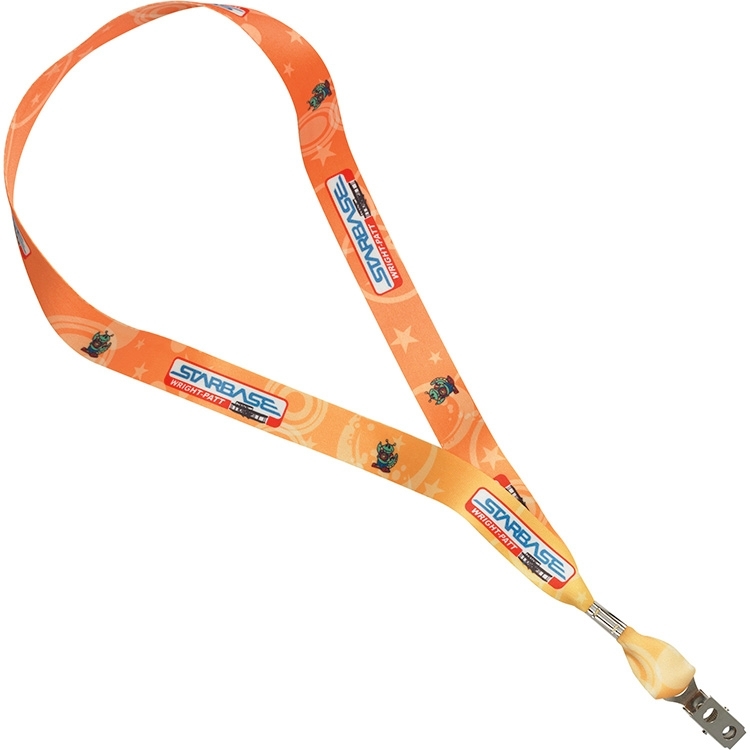 Also available in .30 mil. 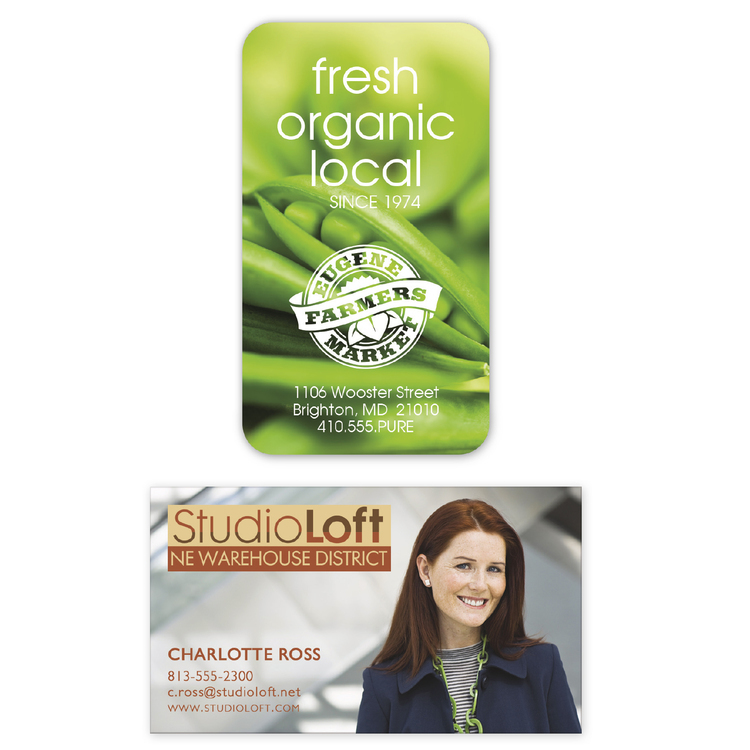 Give your brand a homey feeling! 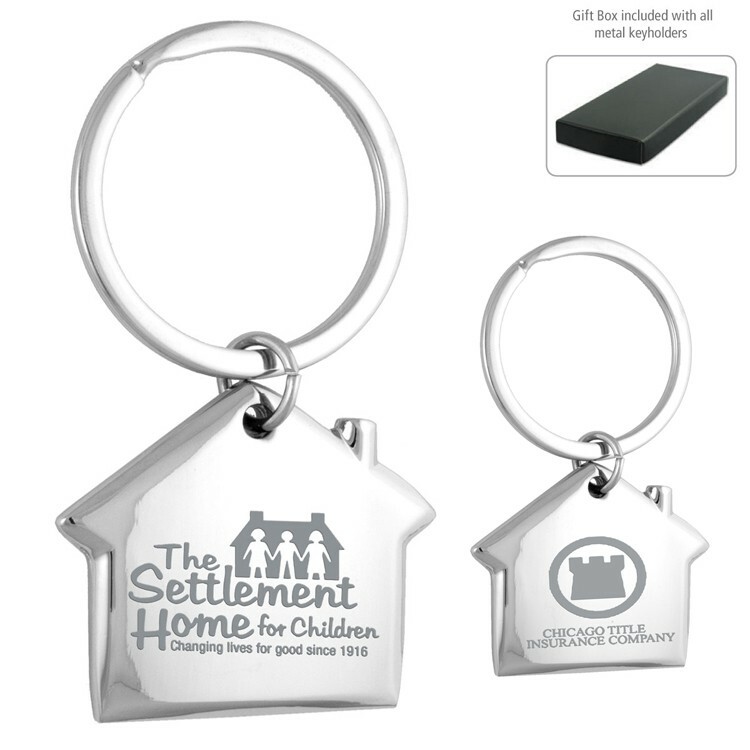 This favorite Home Sweet Home Keychain is a metal key holder in chrome finish. 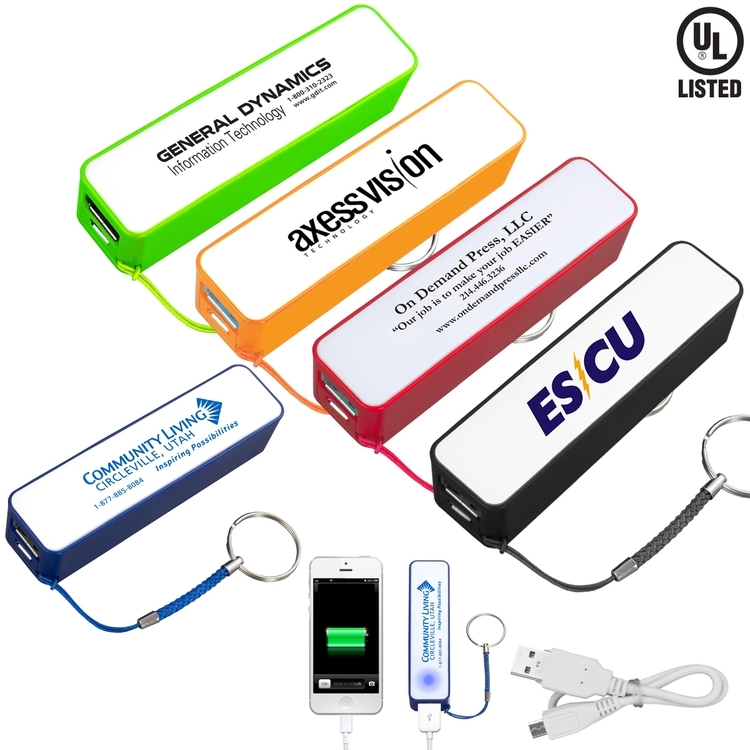 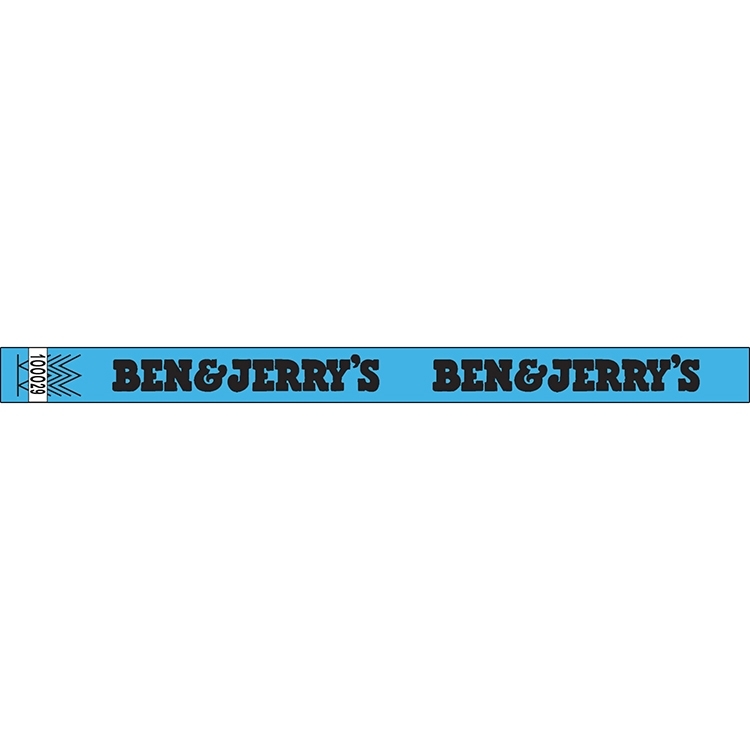 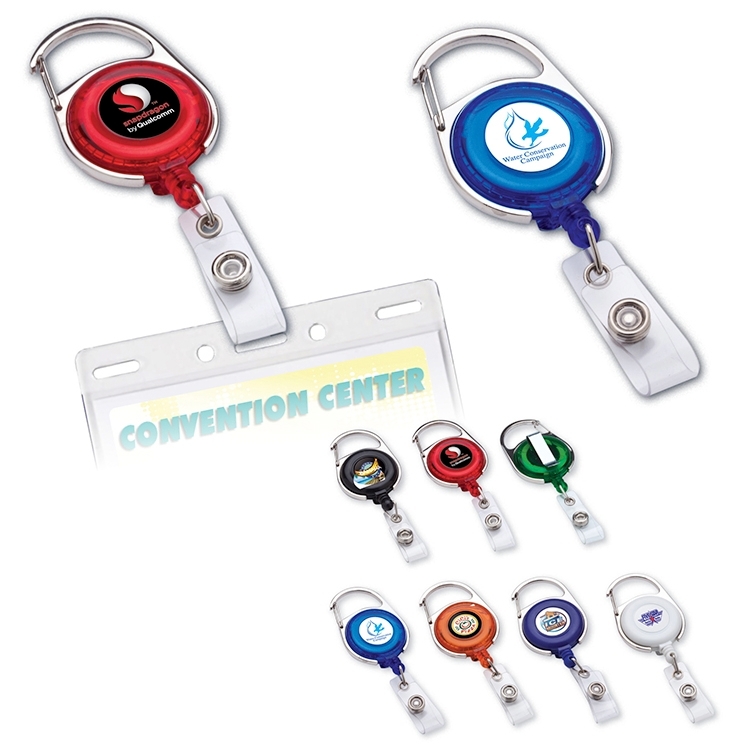 Customize this marketing tool with your company's logo to create an exceptional corporate giveaway. 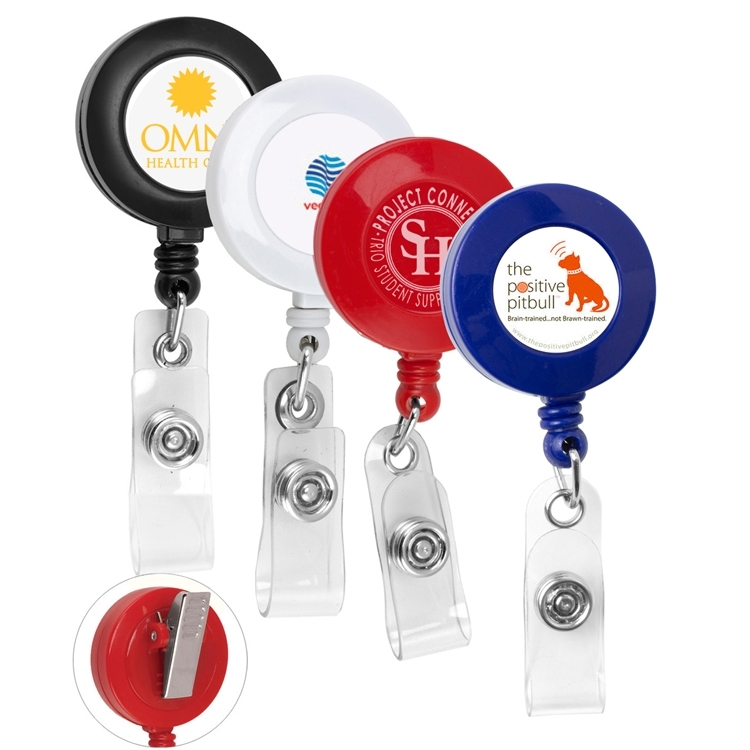 What an excellent choice for real estate agencies, home shows, charities and more. 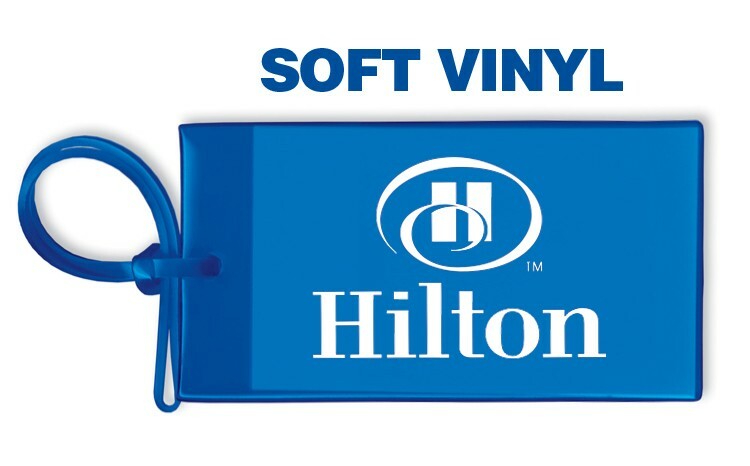 Recipients will love taking this gift home with them. 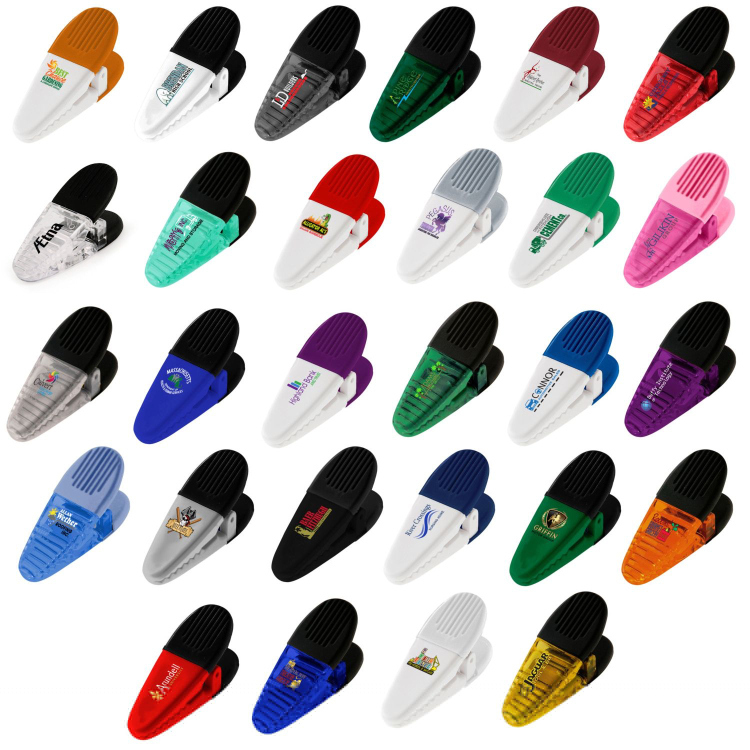 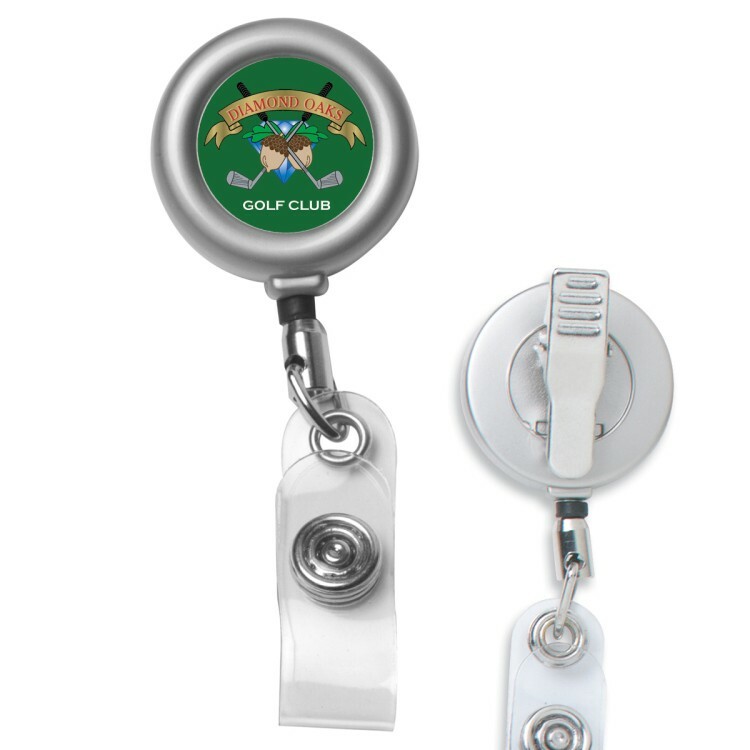 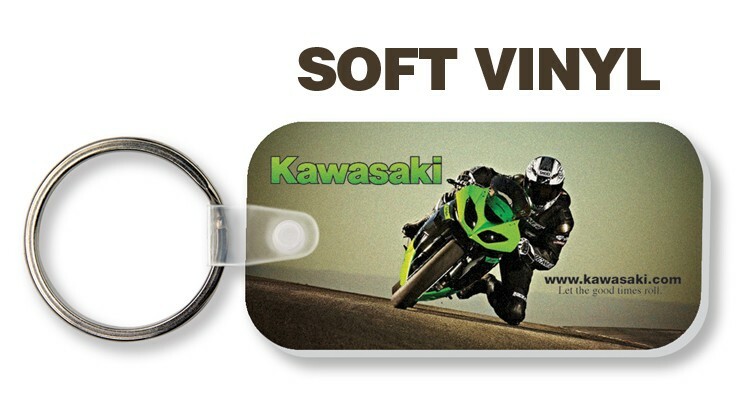 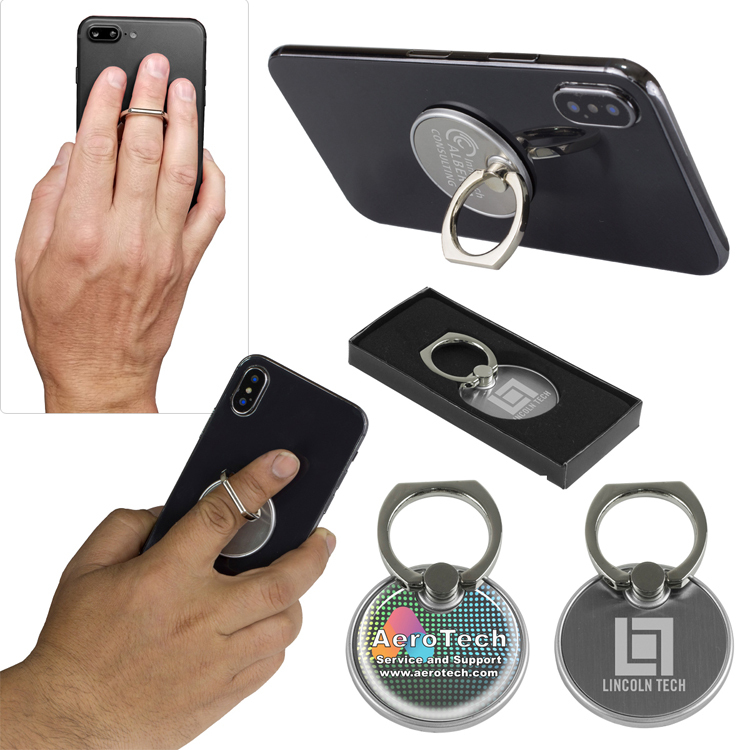 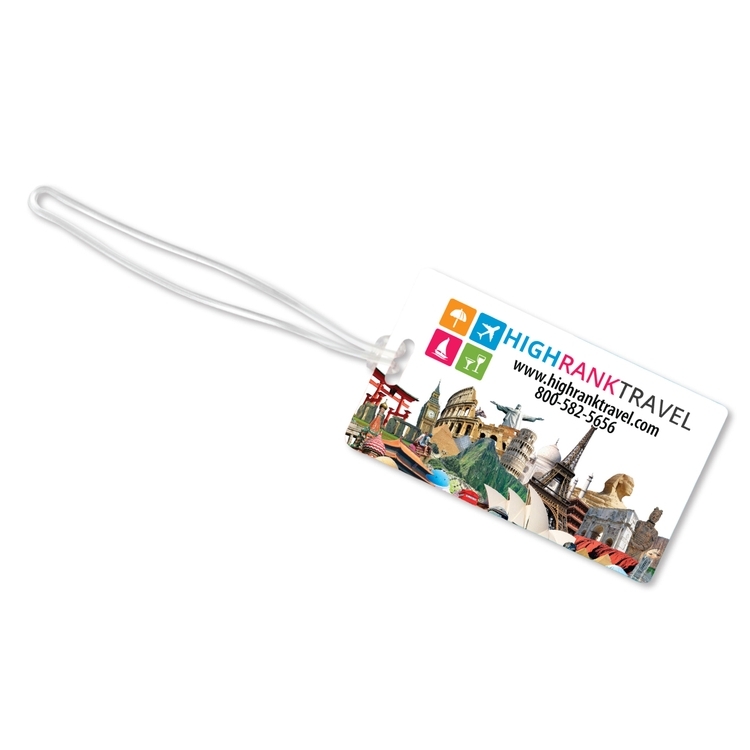 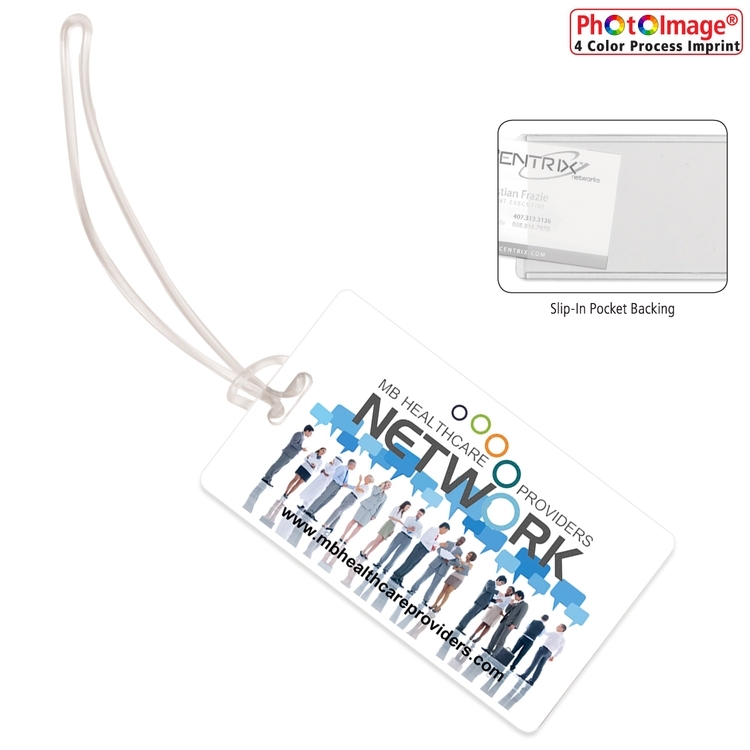 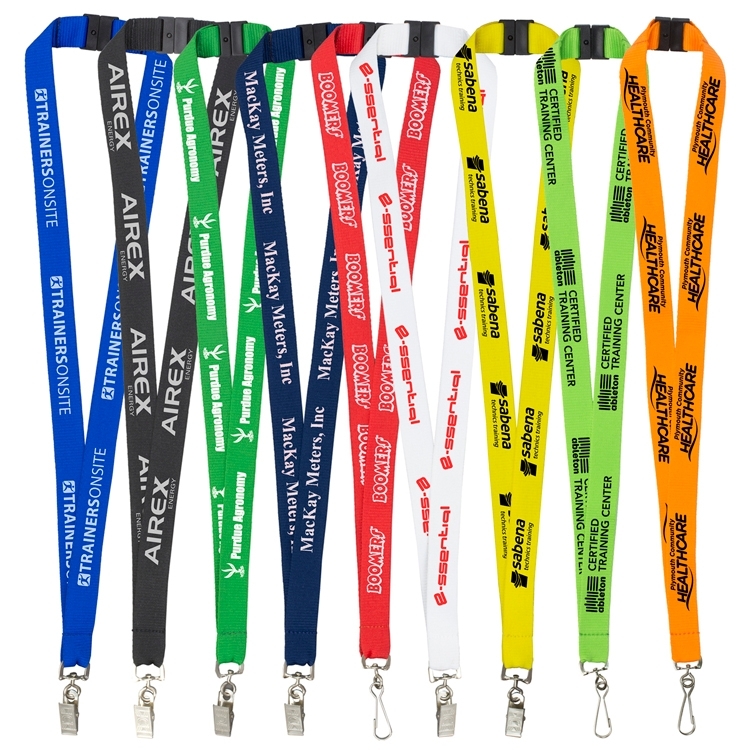 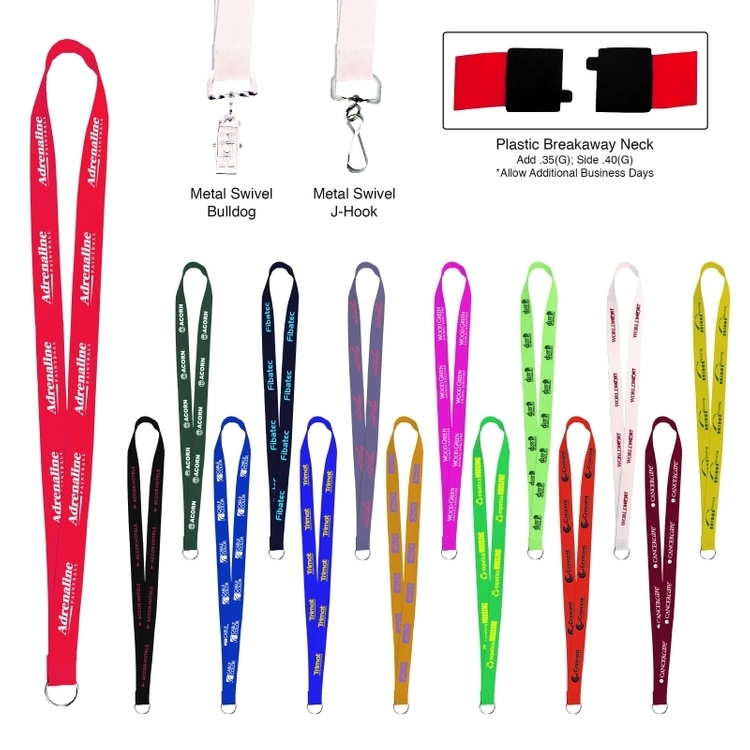 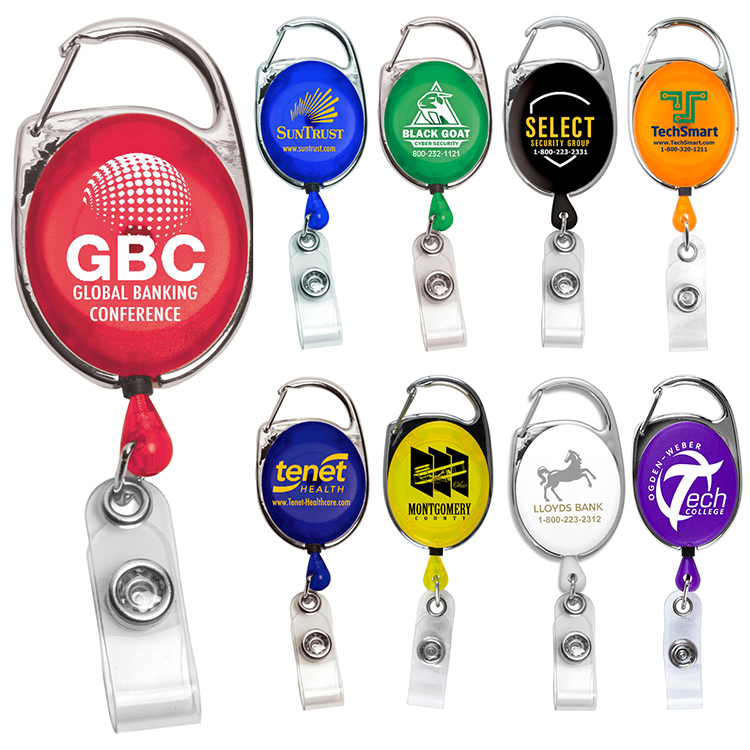 For a fantastic opportunity to promote your business; order this key chain today! 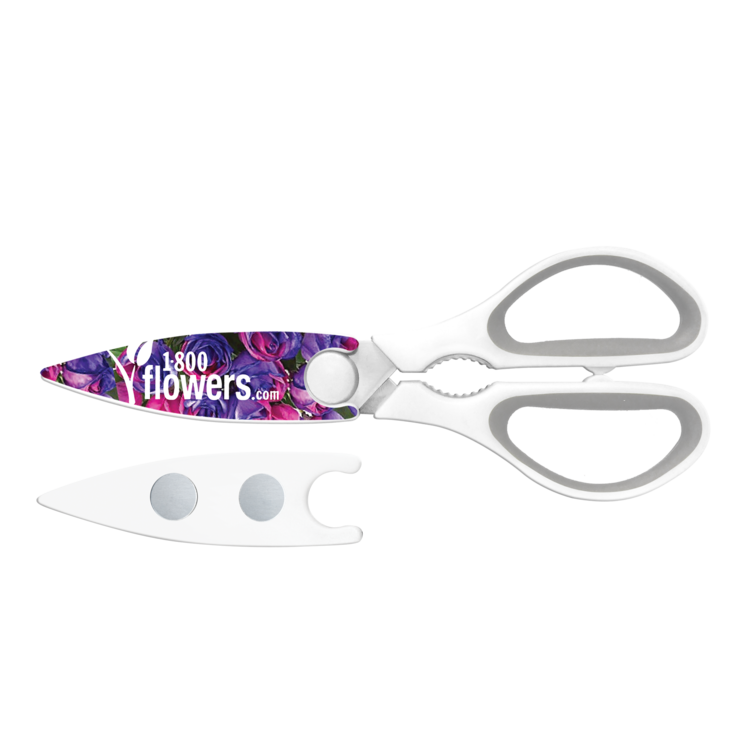 Includes 2-Piece Black Gift Box. 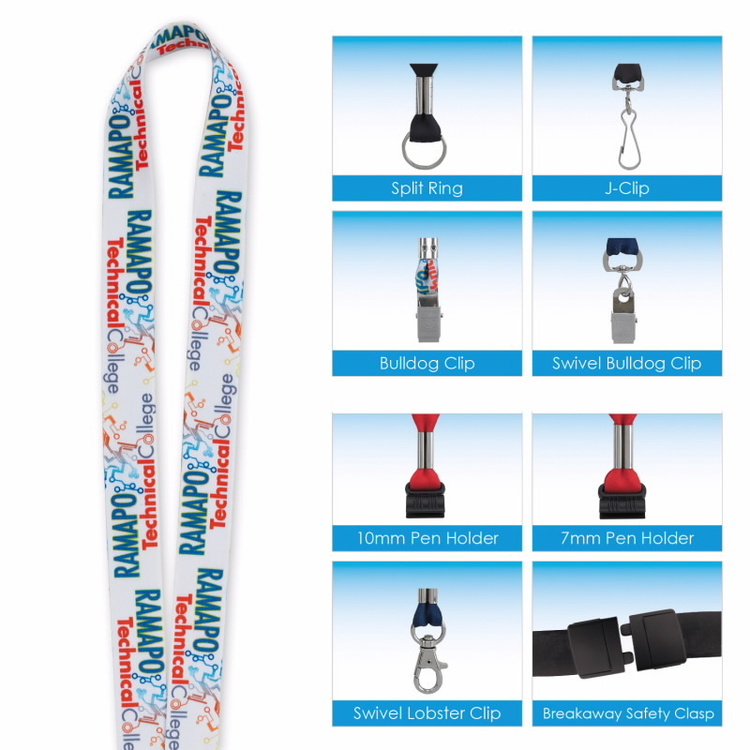 Premium Quality Guaranteed for 100,000 Pulls!